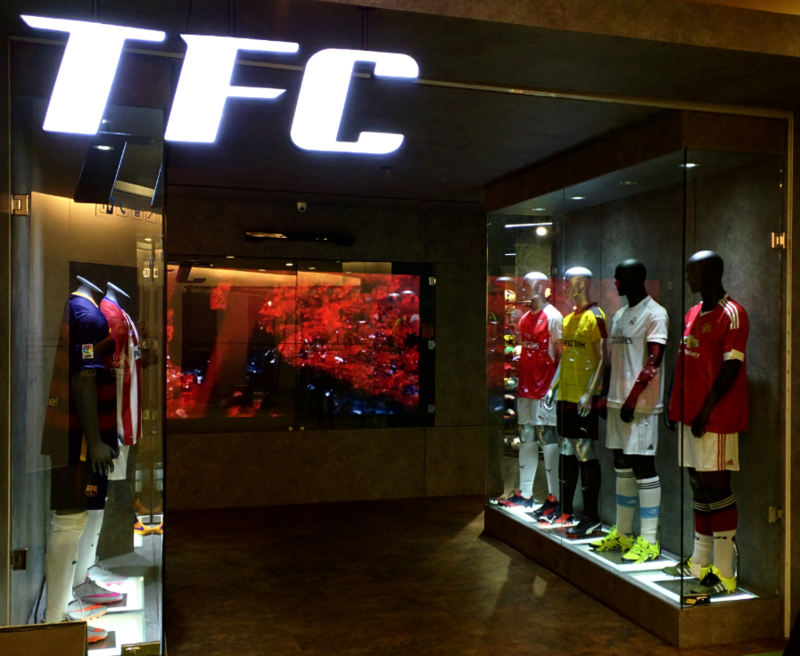 In here, we enable customer to find several limited edition football products like football cleats and club kits jersey through online. We also keep on update our product list to cater the needs and wants of the shoe collectors. Ordering from TFC Football is very easy, safe and reliable. We only provide original products with box and accessories. If you have any questions or need more information, please contact us. We will be pleased to answer any enquiries you have. We are glad that you are becoming one of our loyal customers.